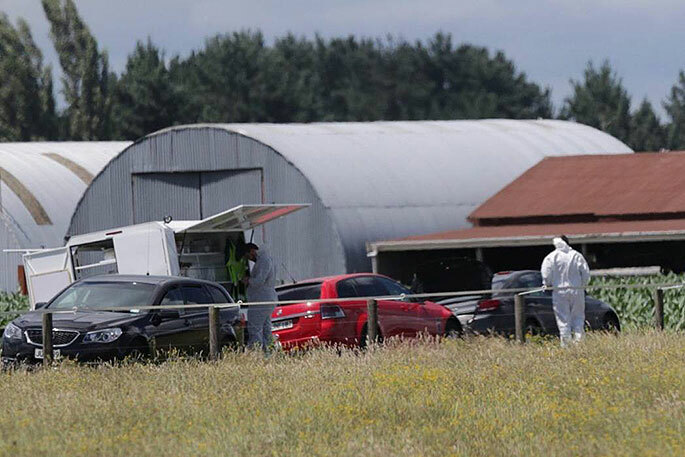 A baby injured when its mother was killed in Matamata on Christmas Eve has been discharged from hospital. Michelle Hurinui, 32, died at a property on December 24 and her child, believed to be aged under 1 year old, was found hurt. A hospital spokeswoman says the baby was discharged from hospital on Friday. 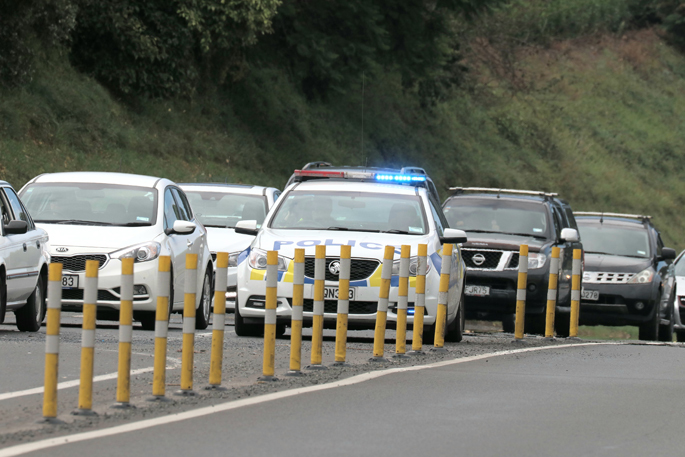 Emergency services were called to the house, on State Highway 27, at 1pm on December 24. Police says Paraki Edwards, who was known to Hurinui, was arrested at the property. The 40-year-old was charged with murder on Christmas Day. 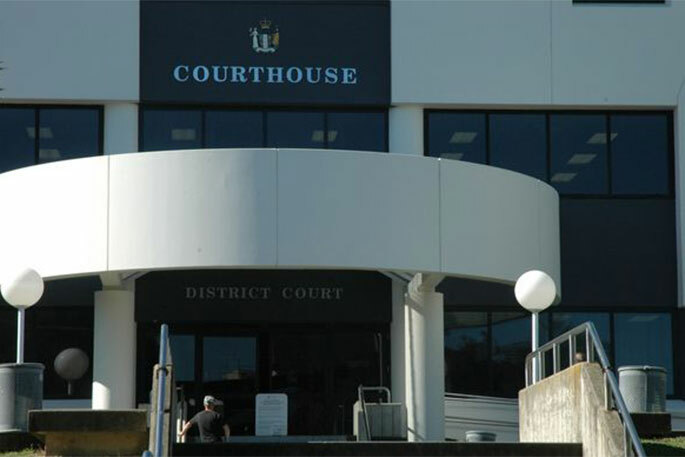 At the time of the incident the Tauranga-based owner of the property, which is rented, said he knew nothing of the incident and he was not personally acquainted with the tenants. The property was managed by the rental management staff at LJ Hookers in Matamata. Edwards is scheduled to appear in High Court in Hamilton on February 5.